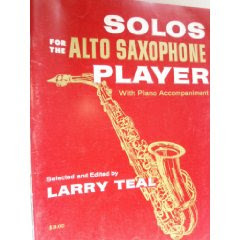 Aja Sax ♪: Solo for the alto saxophone player - 80. Solo for the alto saxophone player - 80. Apenas 80 solos de saxophone player.